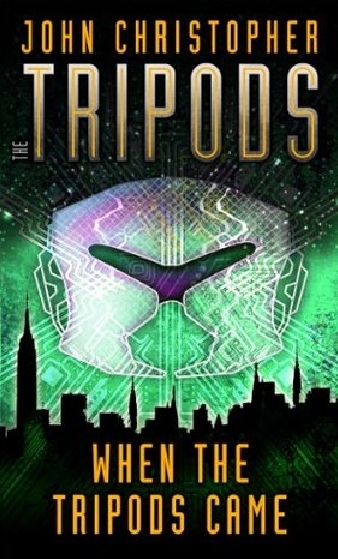 The Tripods is a television adaptation of John Christopher's The Tripods series of novels. 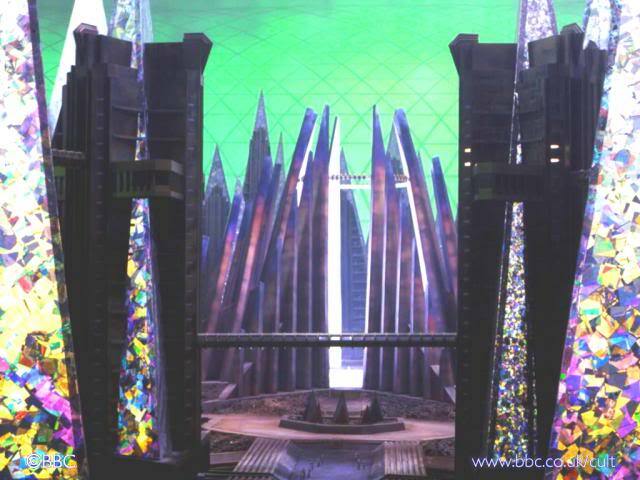 It was jointly produced by the BBC in the United Kingdom and the Seven Network in Australia. 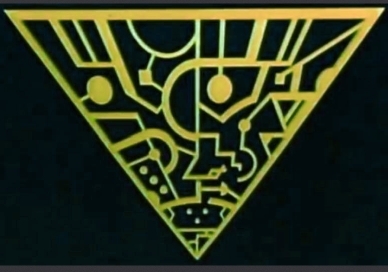 The music soundtrack was written by Ken Freeman. 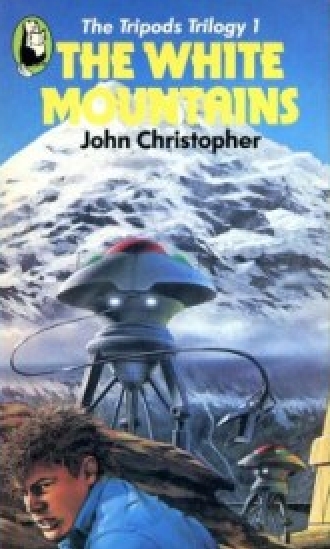 Series one of The Tripods, broadcast in 1984, which had 13 half-hour episodes written by the author of many radio plays Alick Rowe, covers the first book, The White Mountains; the 12-episode second series (1985) covers The City of Gold and Lead. 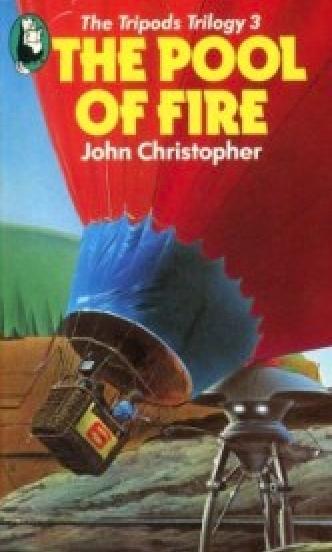 Although a television script had been written for the third series, The Pool of Fire. 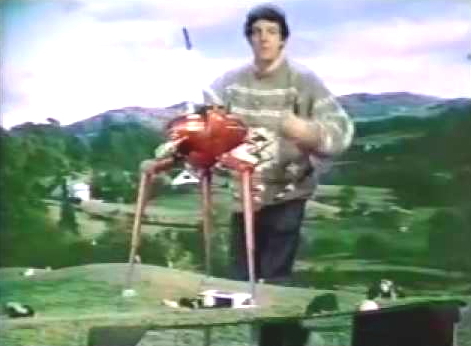 it never went into production. 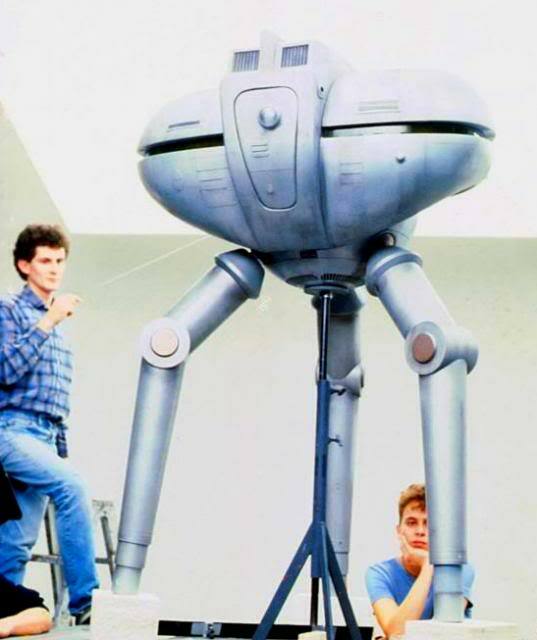 They never even considered making the prequel story, When the Tripods Came. 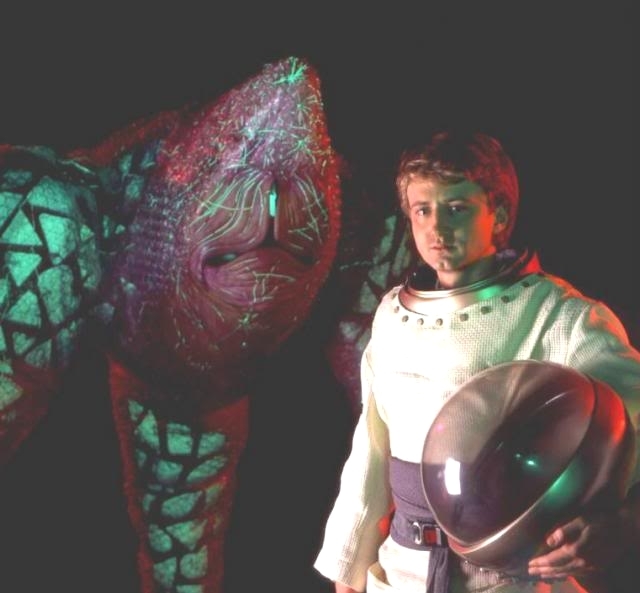 The first series was released on both VHS and DVD. 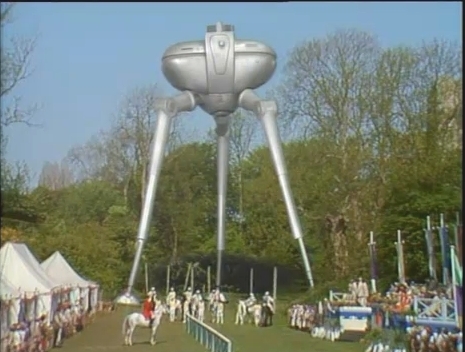 The BBC released The Tripods — The Complete Series 1 & 2 on DVD in March 2009. 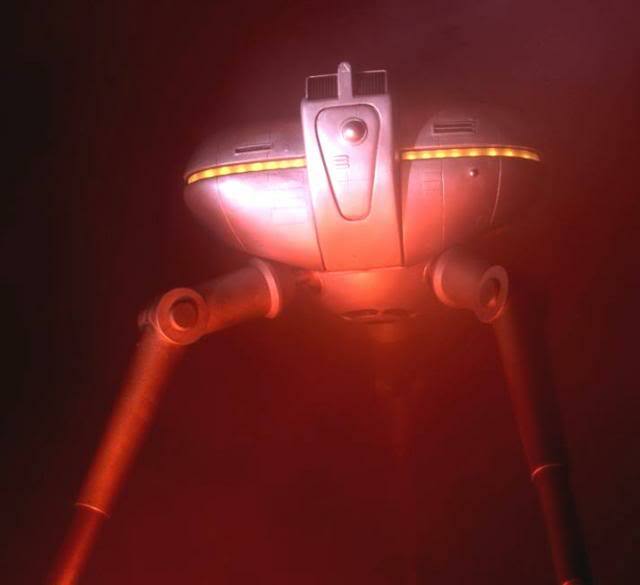 The series introduced several minor changes from the book, notably the shape of the Masters and Tripods, which have tentacles (although the Tripods do have a mechanical claw-arm that they sometimes use) in the book; the Black Guard was introduced to serve as a tangible human antagonist as overuse of the Tripods themselves would be expensive to film and undermine their dramatic presence; gravity inside the Golden City was increased artificially, which is not mentioned in the TV series; the introduction of "cognoscs", spiritual life-forms vastly superior to the Masters themselves; and more other main characters, including love interests for both Will and Beanpole. The original texts have few female characters. 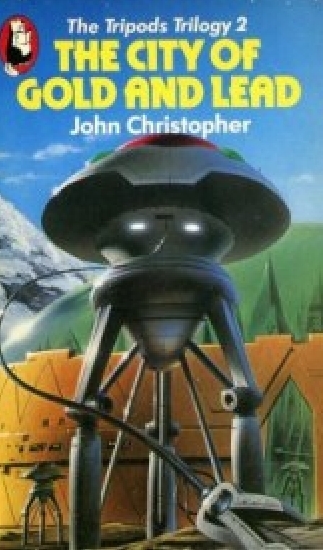 John Christopher was asked about this for an interview on Wordcandy, replying that at the time of writing the series, it was generally accepted that girls would read books with boy main characters, but not vice versa. He also stated that he felt the addition of an entire family of girls to the TV series was somewhat "over the top". 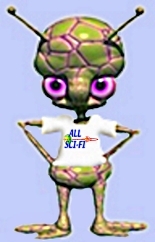 The series is also notable for featuring non-humanoid aliens, which was uncommon at the time. Charlotte Long, who played Will's love interest Eloise, died in a car crash shortly after the start of transmission of the first series. 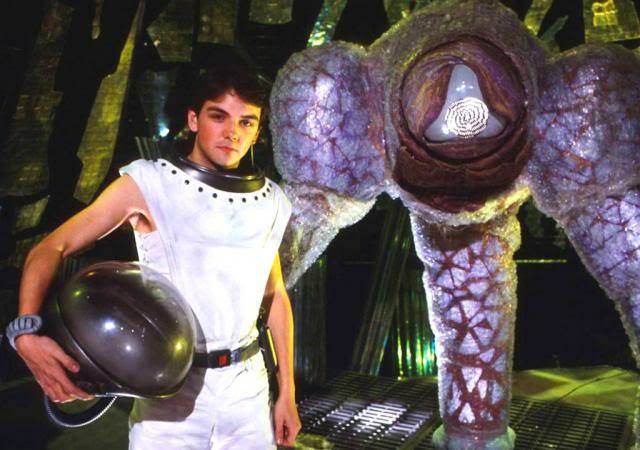 For the second series, the role was briefly recast, with Cindy Shelley appearing as Eloise during a dream sequence. 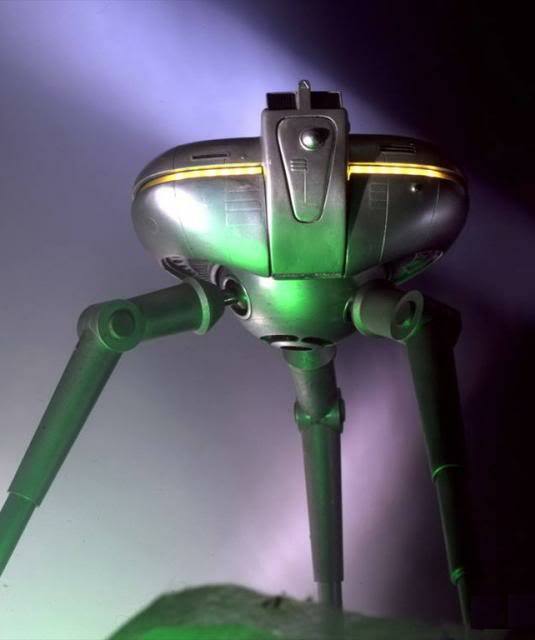 Disney has owned the film rights to The Tripods since 1997. 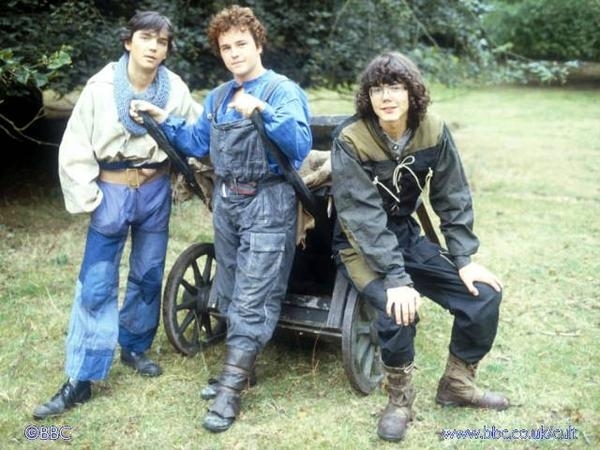 It was reported in 2005 that a cinematic version was in pre-production with Australian-born director Gregor Jordan signed on to rewrite and direct for Walt Disney's Touchstone Pictures label. 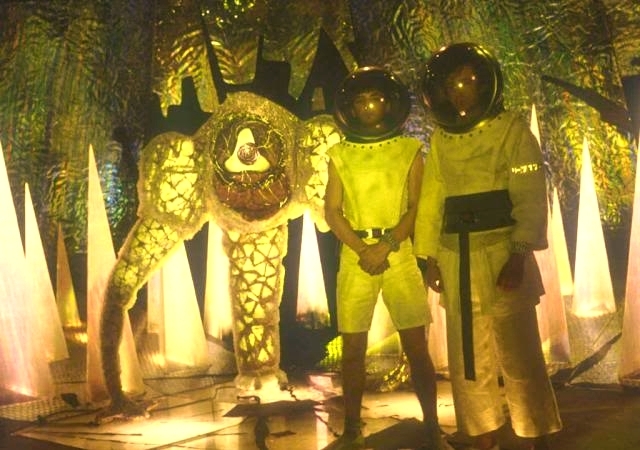 The film version was expected to be released in 2012, although as of 2019 the project is still listed as being in development, and no announcements about the cast or filming dates have been made.